ACGIL is consistently developing cost-effective and scalable software solutions for various Healthcare industry verticals. Healthcare software solutions includes Hospital Management System (HIS), Electronic Medical Records (EMR), Laboratory Information System (LIS), Pharmacy Information System (PIS), Picture Achieving & Communication System (PACS) etc. We aim to provide such a software solution that really decreases operating costs by enhancing the planning, integration and management of a hospital. Another main objective of the ACGIL is to improve the efficiency of hospital staff including doctors, nurses, all branches and administration by offering solutions accessible via the latest technologies. 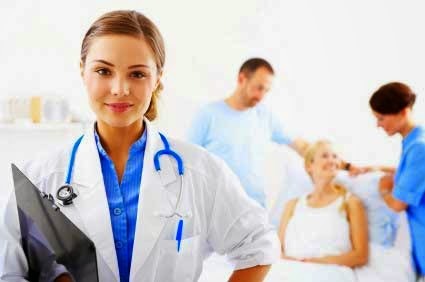 The company is committed to deliver quality-driven, robust, comprehensive and affordable Hospital Management Information System (HMIS) software for small to multi-specialty hospitals and clinics in all over the world, to cover a wide spectrum of healthcare management processes and administration. Your blog is awesome. You have shared most valuable information to us Team Trio Corporation, A fast growing technology company providing IT solutions to Automate Clinic and Hospital Management, Power Management and Logistic Solutions.